Dr. A. J. Sherman was the speaker at the membership meeting on Thursday, September 21, 2000. After a personal introduction from Mary Stafford, A. J. expressed a special thanks to his mother and stated that he has several loves in his life: God, his wife and children, dentistry and bird watching. He discussed the answers to three questions about the various aspects of flight: Why should I fly? What helps me to fly? And, do I need to fly? Birds fly in order to find the foods they need, shelter, and to access secure places to nest. Flying gave birds the advantage of a wider range to travel to find the things they needed to maintain their life. Several aspects of a bird’s physiology help it to fly: small mass, strong wings; skeletons are extremely light because most of their bones are hollow and flexible, massive respiratory system, strong heart, powerful digestive system, lay eggs, higher temperature, elevated blood pressure and blood sugar, concentrated nervous system, and well developed brain. There are some birds that do not fly because they have lost the need to fly; however, most birds fly in order to find the things they need to maintain their life. A. J. ended his presentation with a few minutes from a video tape titled “The Life of Birds” by David Attenbury. Thank you for a very informative presentation and the wonderful personal stories. 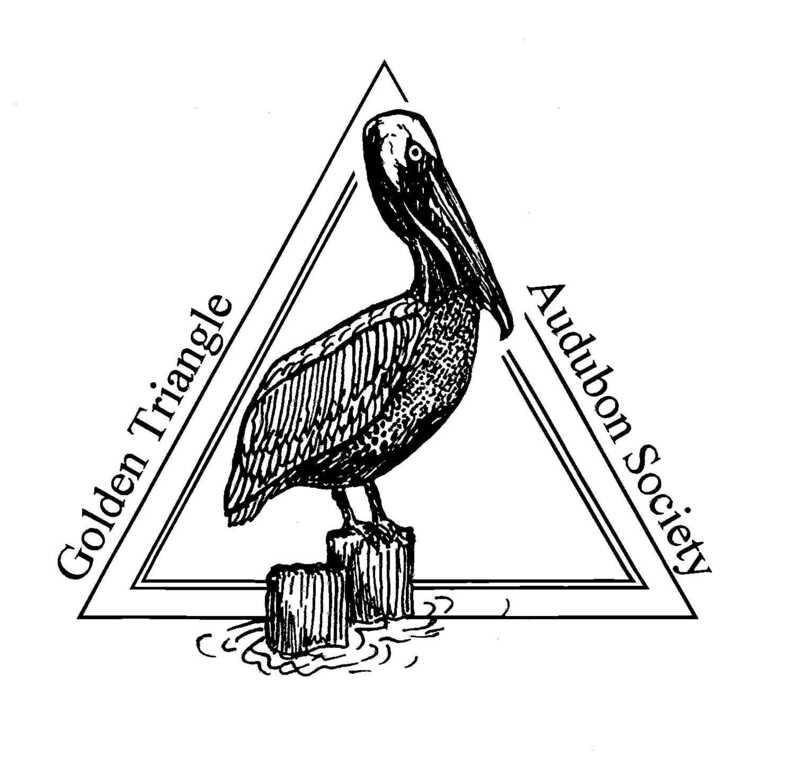 I hope to see many members and visitors at our next meeting on Thursday, October 19, 2000 when Dr. Jay Huner of the University of Louisiana, Lafayette will speak of birds and crawfish ponds. Our next Sabine Woods work day -- Saturday October 28 -- Please come and help.